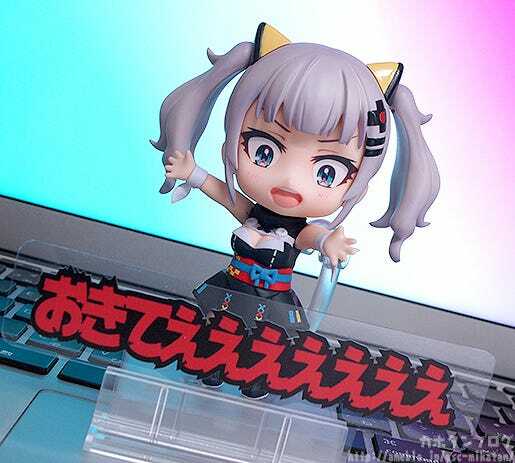 The popular virtual YouTuber “Kaguya Luna” is joining the Nendoroid series! 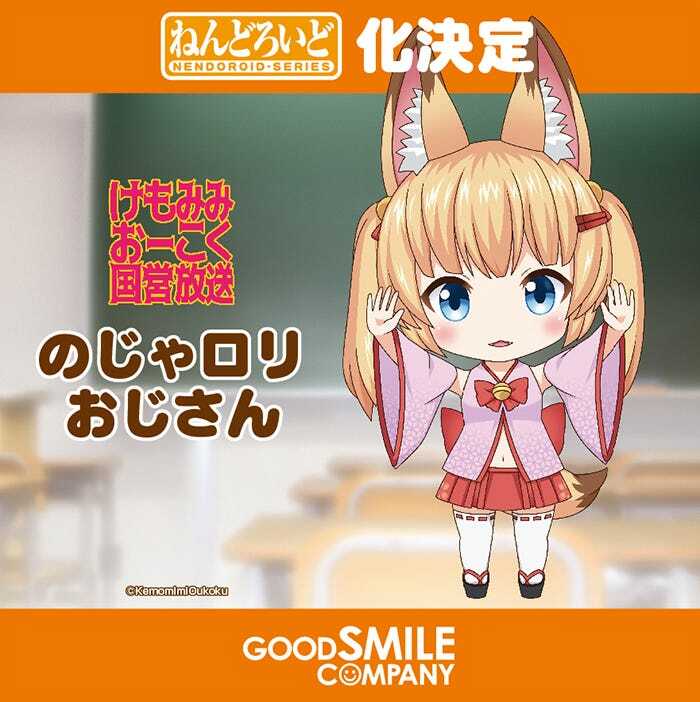 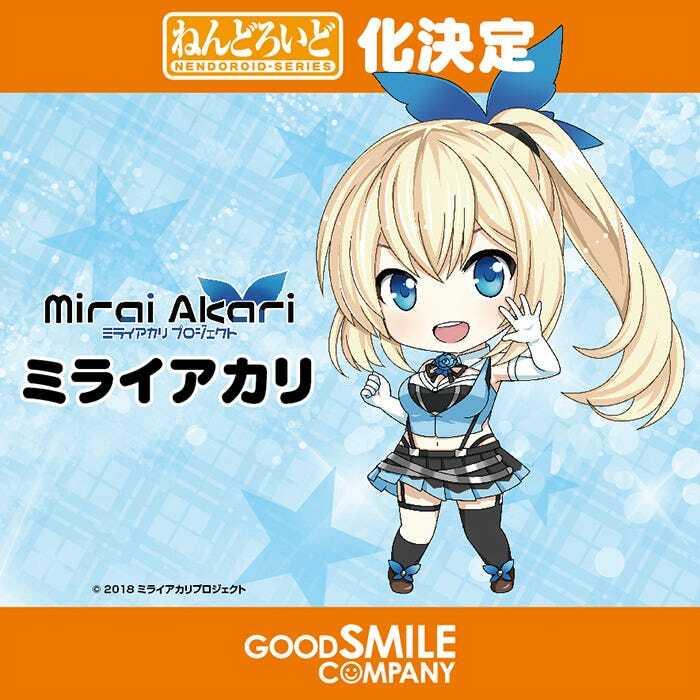 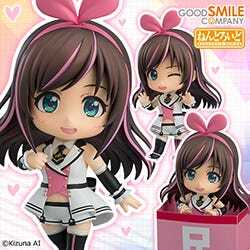 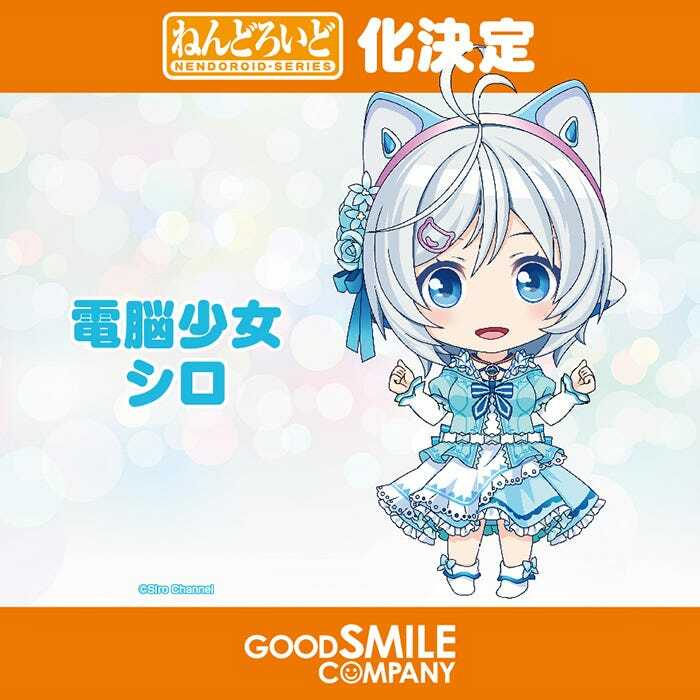 She comes with four face plates including a cute standard expression, an energetic shouting expression, an apathetic expression and a smiling expression! 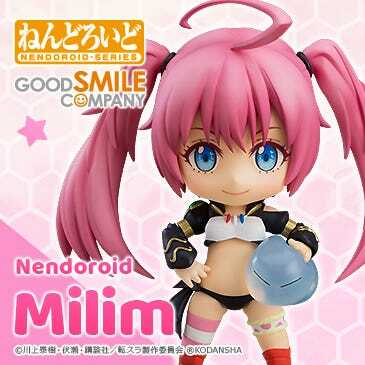 She also comes with the famous shrimp(? 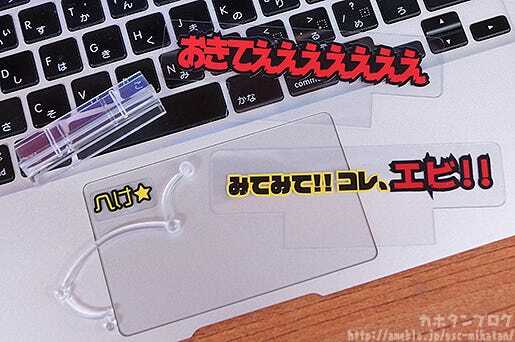 ), text plates to bring out her most famous lines as well as eye stickers which can be used to alter her face plates! 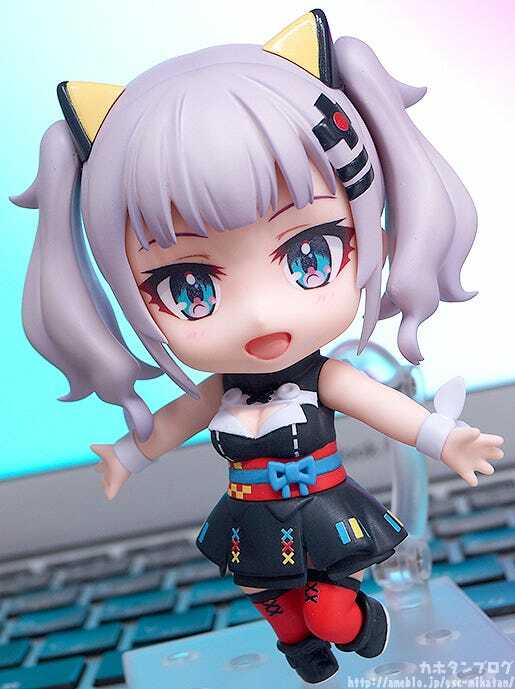 Be sure to add her to your collection and recreate your favorite scenes from YouTube or even create your very own situations with the famous YouTuber! 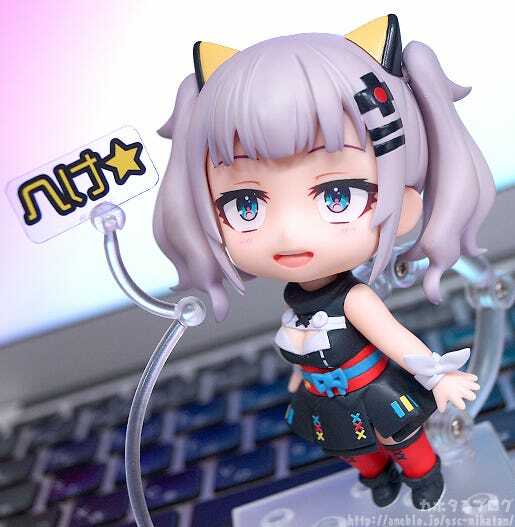 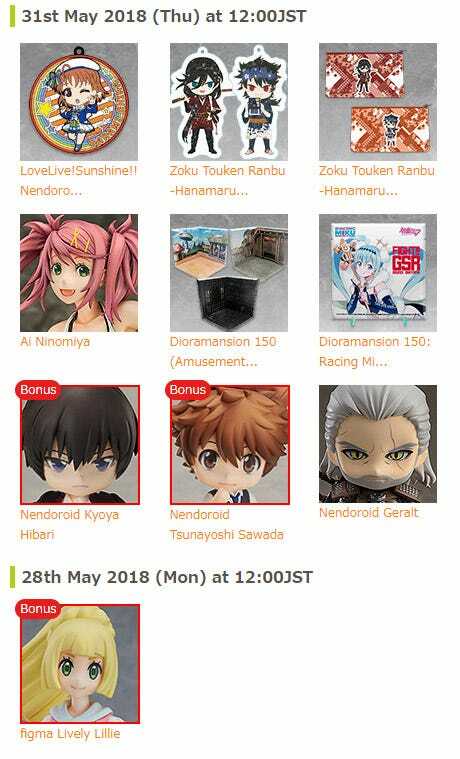 The always excited virtual YouTuber with a very iconic way of speaking is joining the Nendoroid series – Kaguya Luna! 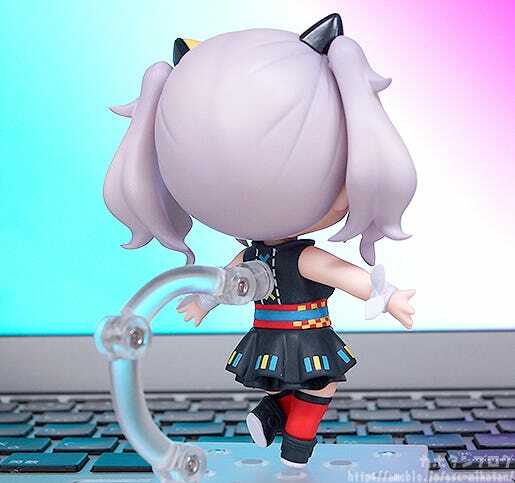 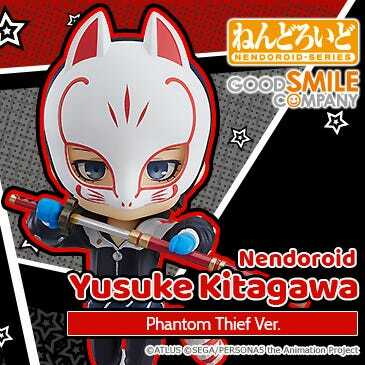 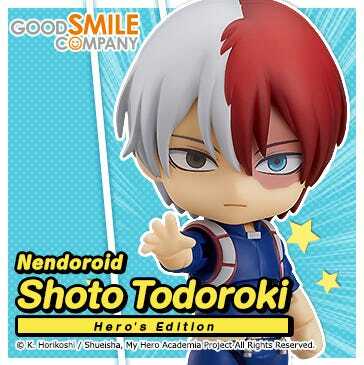 Her iconic eye design has been faithfully included on the Nendoroid, and the unique outfit with its colorful sash as well as her hairstyle all look great in Nendoroid size! 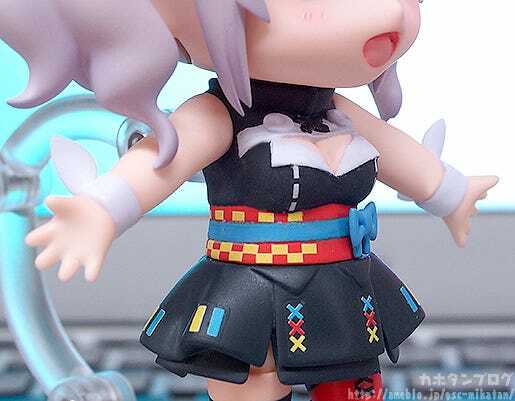 ▲ Her impressive bosom is noticeable even in Nendoroid size! 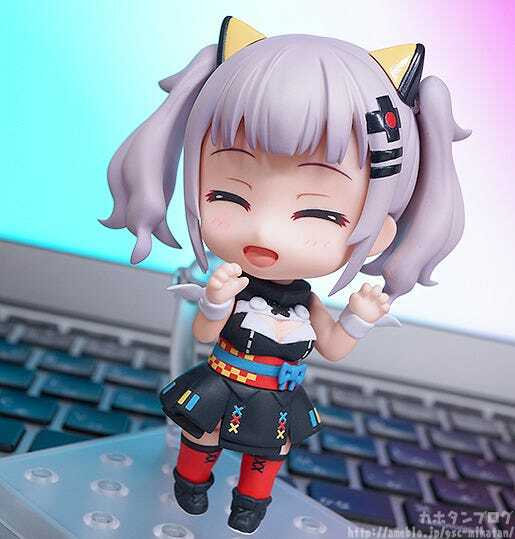 Along with the cute standard expression above, she comes with THREE alternate face plates! 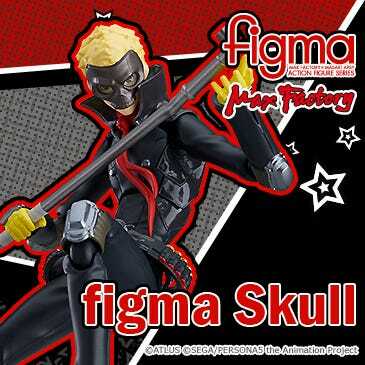 These can be attached to any of the face plates for a slightly different appearance! 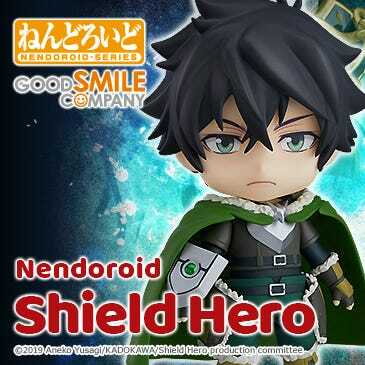 It also works perfectly with the included shimp(?) 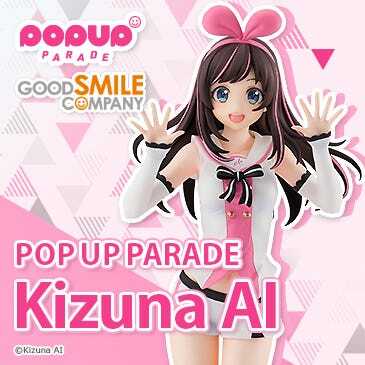 part! 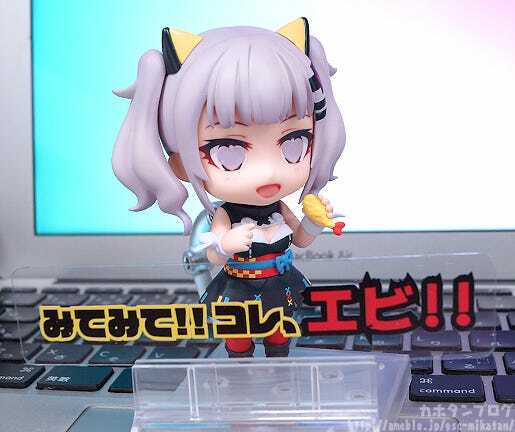 She also comes with three speech plates! 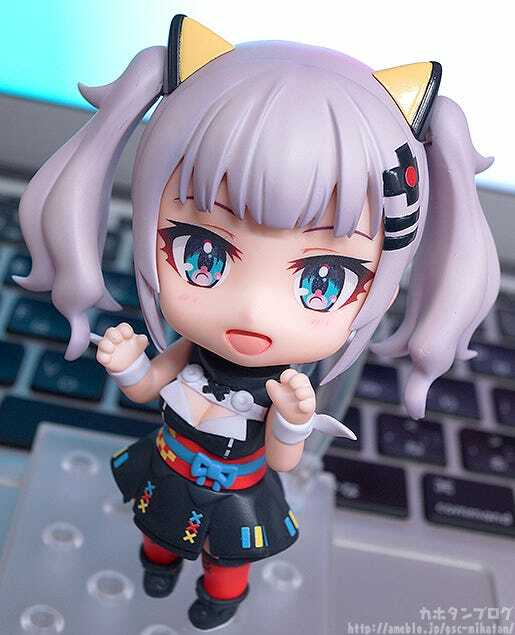 Add the adorable Luna-chan to your collection!